Being comfortable with risk and uncertainty is a hallmark of a great Product Owner. Understanding how to deal with unknowns or potential issues can help PO’s plan better, show value sooner, and reduce how nervous other people are. 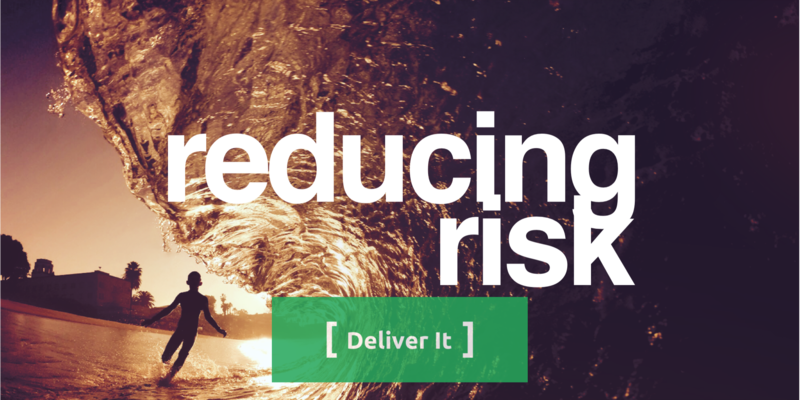 Risk is a something that will travel with us as our products come to life. Keeping risks small, working through the known ones, and embracing the notion that customers using your product is a wonderful way to reduce many risks. Sam McAfee - Product Management Is Easier When Your Team Can Actually Ship.